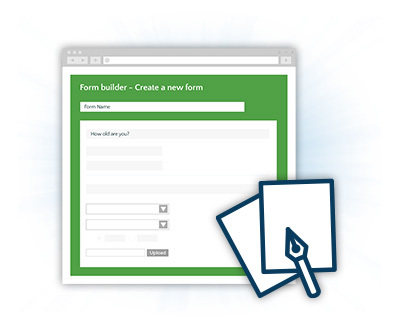 The form builder is a web based turnkey solution that allows an organization to display custom forms on their website. 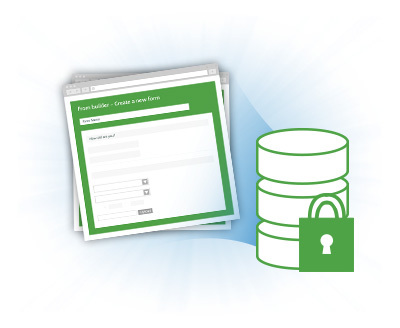 New forms can be created when an administrator logs into the backend secure area. 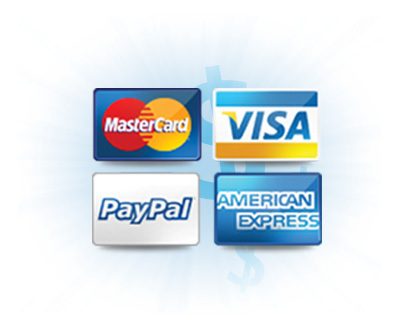 Administrators can then select where the form will be displayed on the public front end of the site. 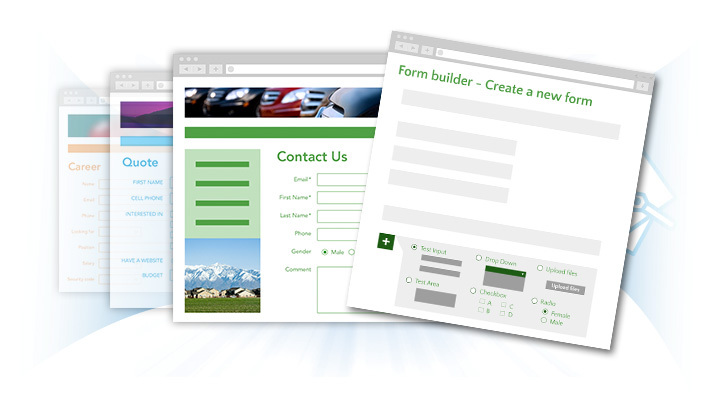 Various fields, labels and ordering allows for almost any type of form to be created including contact information, quotes and more. 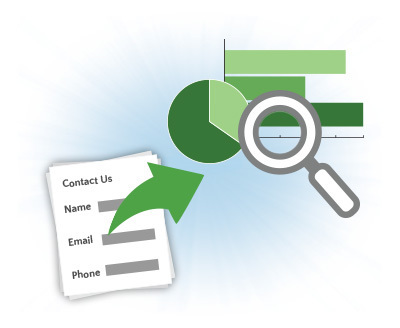 In addition the administrator can determine whether the form will save to a database for data retrieval or email an administrator or both. 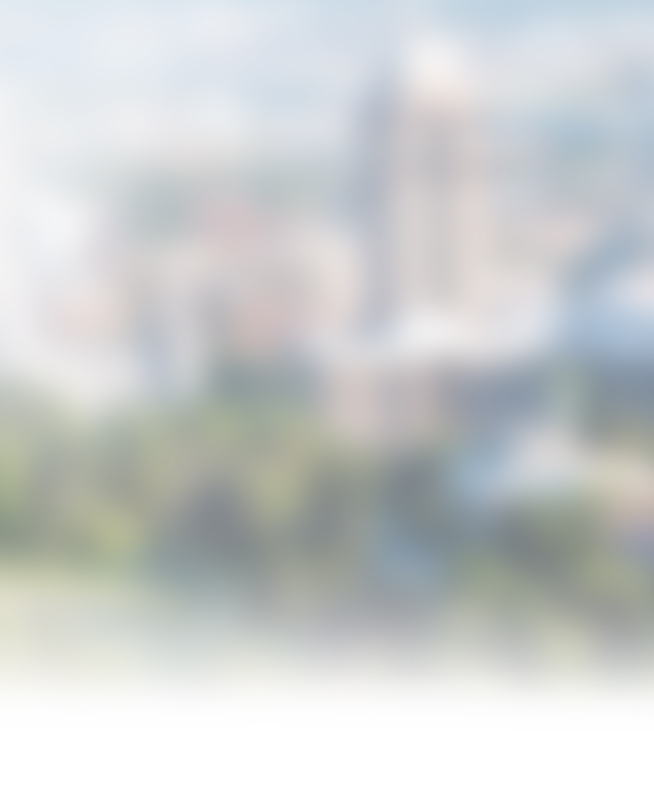 Reorder fields using "drag & drop"